When will be The Tick next episode air date? Is The Tick renewed or cancelled? Where to countdown The Tick air dates? 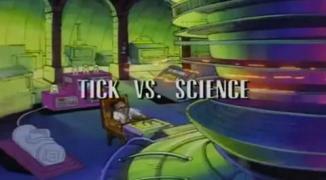 Is The Tick worth watching? Attention evil-doers! 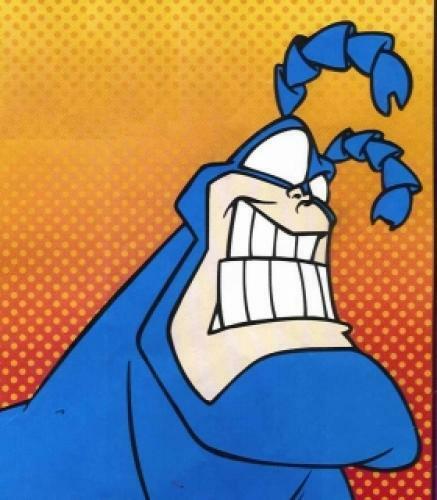 The Tick is here, and he's wearing the blue tights of justice! Together with his trusty moth-costumed sidekick Arthur, The Tick keeps the streets of The City safe from a rogue's gallery of hilariously malevolent villains. So grab a snack, put your feet up, and get ready to laugh and cheer as everyone's favorite brawny hero swats evil on the snout with the rolled-up newspaper of goodness! The Tick next episode air date provides TVMaze for you. EpisoDate.com is your TV show guide to Countdown The Tick Episode Air Dates and to stay in touch with The Tick next episode Air Date and your others favorite TV Shows. Add the shows you like to a "Watchlist" and let the site take it from there.